Young people need to be proficient in the eight essential skills in order to thrive at every level - from the classroom, to the lecture hall, to the boardroom. To truly equip young people for the future, we must build these skills explicitly and link them to the world of work and higher education. 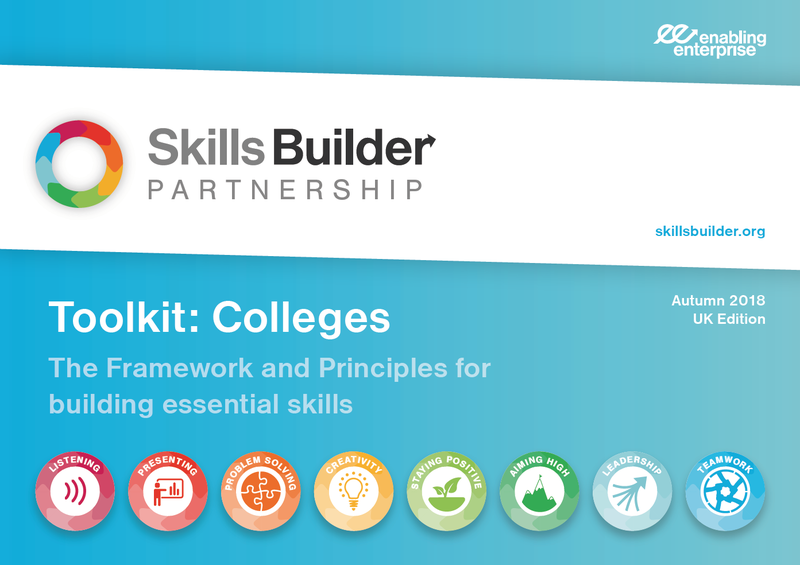 We've created a toolkit for colleges that offers advice for embedding the essential skills, the Framework and the principles into your everyday curriculum. Becoming a Partner means getting access to our complete range of projects, events and resources, working closely with our team of teachers to develop a comprehensive approach to building skills. Challenge Days provide an exciting and engaging way for students across a class, a year group or even the whole college to work together and use their essential skills in a real-life context. South Nottinghamshire Academy have been working with us since 2015, and are keen to ensure students across the school have opportunities to work creatively and collaboratively whilst using their essential skills. They run a Partner School programme which includes teacher training on how to use and embed the Framework, Challenge Days, and Trips to local employers. 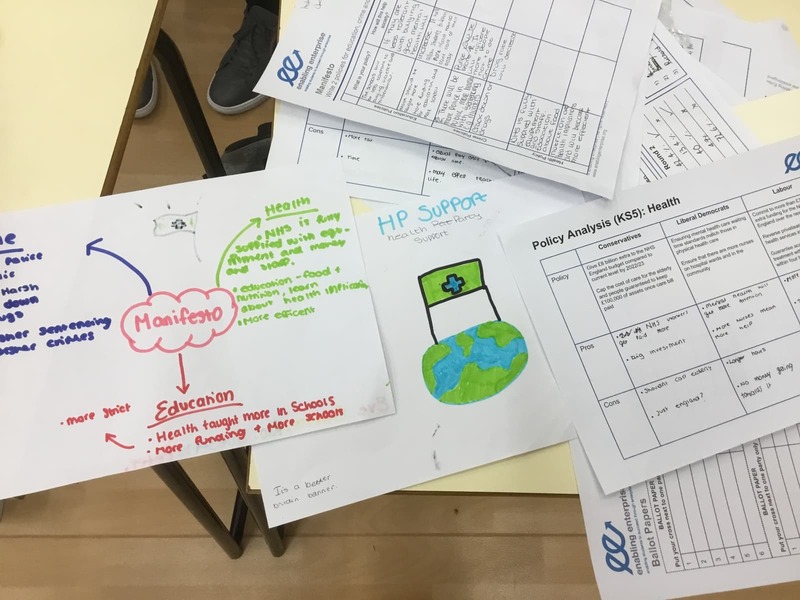 Students from Year 12 recently took part in a Challenge Day focused on building their Leadership and Teamwork skills through setting up their very own political parties. 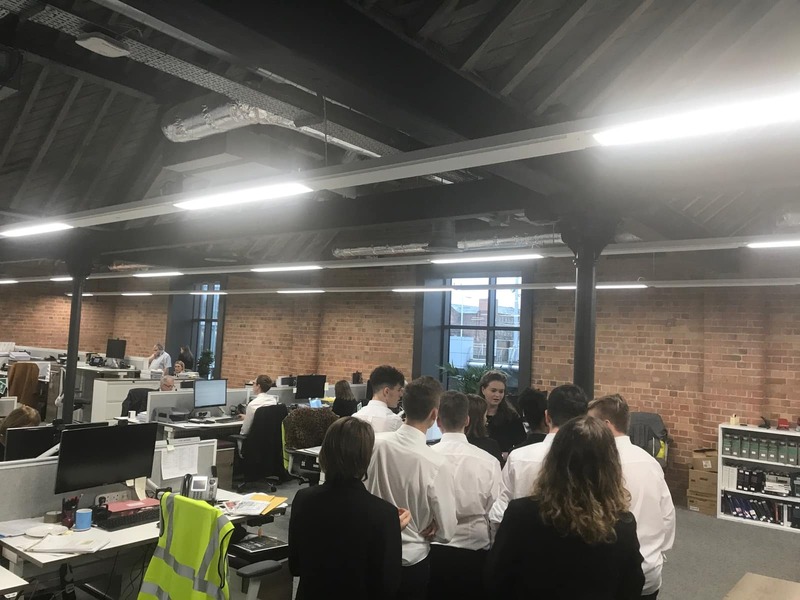 Year 12 students also went on a Trip to local employer Eversheds, one of the world’s largest corporate law firms, to tour the workplace and develop Problem Solving and Presenting skills by arguing cases.